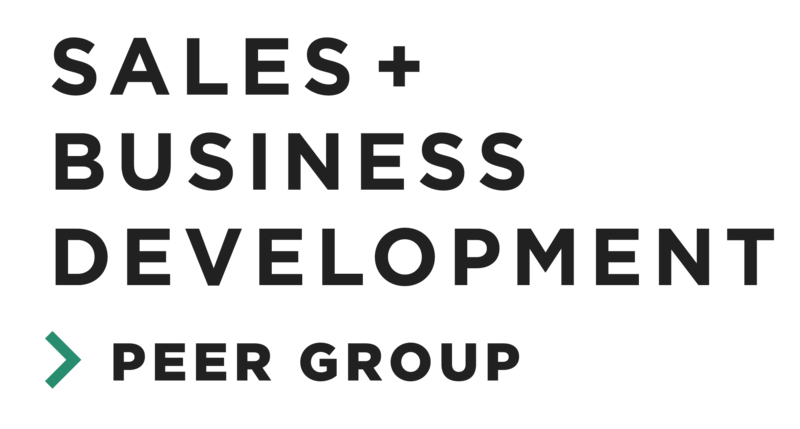 Zoho CRM is partnering with The Greater Nashville Technology Council to host a workshop designed just for sales people. The evening is designed to be engaging, fun and give sales professionals a unique strategy on how to use humor in sales. Jon Selig will walk us through the art of crafting a joke and how to use humor to help close your next deal. You'll get the most out of the workshop by bringing 2-4 people from your team who will work together to craft humourous content during Jon's workshop. Of course this isn't required to attend, but you'll walk away with an action plan that your team can start using immediately. The event is free and drinks and light apps will be provided. Feel free to reach out to your network and invite other sales professionals who might be interested.